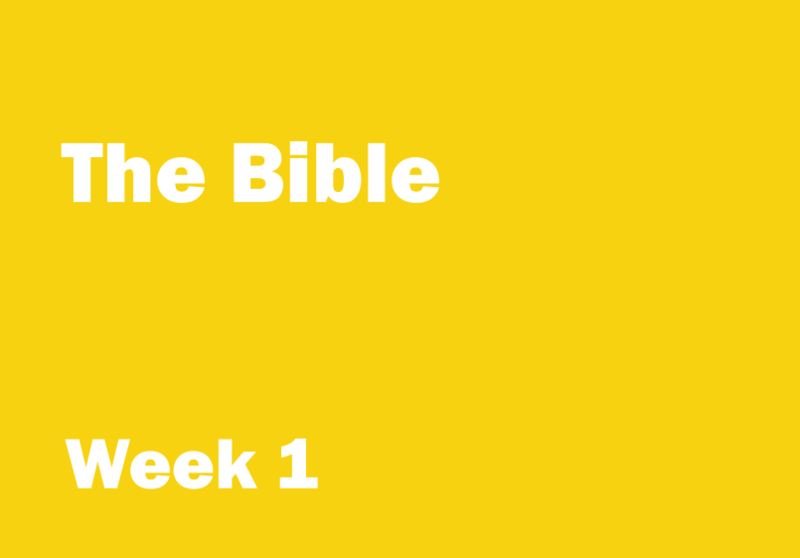 Week 1 objective: to learn that this verse comes from the second part of the book of Isaiah and is a part of a comforting message to the people of Judah. Aim: to help the children remember that the people of Judah were captured by their enemies and taken to Babylon. Ask for a volunteer to be ‘it’. The rest of the group should stand around ‘it’, either holding his or her fingers or touching his or her back. At some point during the game ‘it’ will announce that it’s time to leave for Babylon by calling out ‘we’re off to B…B…B…Babylon’ at which point everyone should run away before ‘it’ tags them. However ‘it’ can trick the other players by calling out alternative words to ‘Babylon’ i.e. he/she might say ‘we’re off to B…B…B…Barcelona’ or ‘we’re off to B…B…B…Benidorm’. If you are playing with younger children allow the volunteer to choose any word beginning with ‘B’ such as ‘B…B…B…Banana’ or ‘B…B…B….Breakfast’, not just place names. If a child falls for the trick and lets go of ‘its’ fingers too early they immediately become ‘it’. If after a couple of turns the children are struggling to think of words beginning with ‘B’ change the destination to a place beginning with a different letter such as ‘J…J…J…Jericho’. You will need: a large sheet of paper or a whiteboard, marker pens, 'The Old Testament FlashCards' or a map of the Exile (see Printables) and a Bible. Underline the reference. Explain that ‘Isaiah’ is a book in the Old Testament part of the Bible. Use the Old Testament flashcard number five, or show the children the Exile map as you give a brief introduction to the time of the Exile. Explain that hundreds of years ago when God’s people, the Israelites, lived in Israel, the king upset all the people who lived in the north of his country. The people began to live in two separate areas. The people in the north called themselves Israelites and the people in the south called themselves Judeans. God sent prophets (messengers) to talk to his people. Sometimes the people listened, other times they didn't. After many years God let an enemy army capture the Israelites and take them to Assyria. Many years later the Judeans were forced to leave their homes and were taken to Babylon. Isaiah was one of the prophets who spoke to the people of Judah. Isaiah’s message can be found in the book of Isaiah. There are 66 chapters in the book of Isaiah. The first 39 are about Isaiah’s message to the Judeans before they left their homes. It is a message that is often sad and full of warnings. The second part is the message given to the Judeans in Babylon; it is a comforting message about one day returning to Jerusalem. Our verse is at the beginning of the ‘second part’ of Isaiah; it is at the beginning of the comforting message. Read the verse aloud and ask the children why this verse might be a comfort. Listen to the children's answers and respond positively. Explain that God’s prophet was telling the Judeans that although things around them would change and some things wouldn’t last, what God said would always be the same; it would always be right and true.